The best way to avoid random content publishing is to create a publishing calendar. This is a standard practice in the offline world. Think magazines and other regular publications. If magazine editors waited for inspiration or for free time, no magazine would ever get published. So how do they churn out high quality content, month after month? By using an editorial calendar. And top bloggers have learned this secret too. 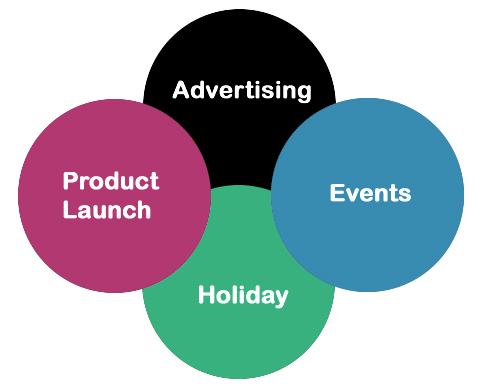 An editorial calendar is a plan for producing regular written or media content, at regular intervals (e.g. monthly) at a perfect pace. It leaves you with deadlines you can use as a roadmap. You won’t have gaps in your postings and there’s no chance for people to forget who you are or give up on your blog. And it can help eliminate writer’s block and reactivity – the sort that leaves you realizing you forgot that your readers and subscribers were expecting Part Three of your series… yesterday! An editorial calendar is only useful if you use it. And if you set up a physical calendar that doesn’t work with your natural learning style, you’re more likely to forget to use it… or even, ultimately, abandon it. Just be sure to put it in a place where you are likely to see it, rather than hiding it away in a desk. 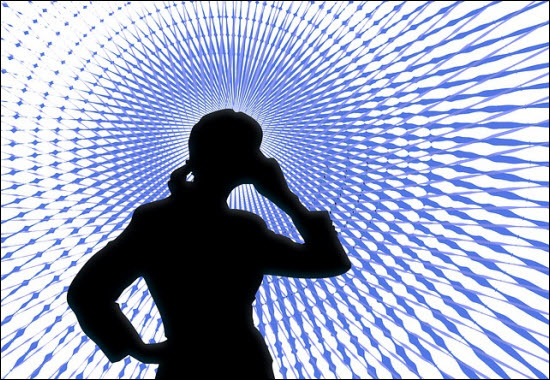 b) If you are an aural learner, make an audio recording of your upcoming schedule. c) If you are a visual learner, paper or digital will work – it’s just a matter of preference. d) If you are a read/write learner, a dated, chronological list format will probably work better for you than a graphic calendar format. If you want to find out or confirm your ideal learning style, try one of the free online questionnaires or quizzes, such as the VARK model. The reason for this? On your Annual Editorial Calendar, you can enter important posts to tie in with events scheduled far down the road; or with seasonal events. Then, every month when you sit down to fill out your monthly Calendar, a quick visual check with the Annual Calendar will allow you to transpose these events onto your monthly Calendar before you input new posts for the current month, making sure nothing gets double-booked – or missed. If you use WordPress, then the free WordPress Editorial Calendar plugin can be your best post-scheduling friend. So do install it. While you’re writing your posts or maintaining your blog, you have access to the Editorial Calendar at a click of the button. And you can log in and glance at your Calendar to see what you have to do today before writing a word. If you are more comfortable using Microsoft Excel or you are a text-based learner, you may find Excel the best tool for creating your Editorial Calendar. Another reason for using MS Excel: If your business is highly fluid, and you know you are going to be tweaking and adjusting your Editorial Calendar perhaps more than the average blogger. If you are a visual or kinesthetic learner, try color coding the different cycles – then highlighting scheduled posts according to each cycle color. This is also a fabulous trick if you have learning disabilities or any other form of cognitive impairment, as the visual stimulus and cueing helps you mentally “sort” and remember better. Write down the call to action (CTA) for each item on your editorial calendar. Not only will this ensure you remember to include it in your blog post, but you will be able to more objectively judge the level of engagement your post is likely to create. No matter what your learning style, one of the biggest mistakes you can make is to think in a linear fashion – I. E. A B C D E F G.
Your blog will feel fuller, richer, more organized and more enjoyable to your readers if you learn to schedule your blog in multiple cycles. Learning to plan your editorial calendar in this fashion will really help ingrain your business’ “big picture” in mind – and make much better business (and editorial) decisions. It really doesn’t matter whether you alone update the calendar and distribute information, or your authors or staff are allowed to cross things off and add them – the important thing is a clear understanding of the ground rules – and a clear chain of communication. Making sure everyone understands the system is the best way to avoid scheduling conflicts or omissions. Consider adding social media coding – or a separate Social Media Editorial Calendar. If you don’t coordinate your social media campaigns with your posts, you could be missing opportunities to allow each platform – blog and social media – to enhance the other. 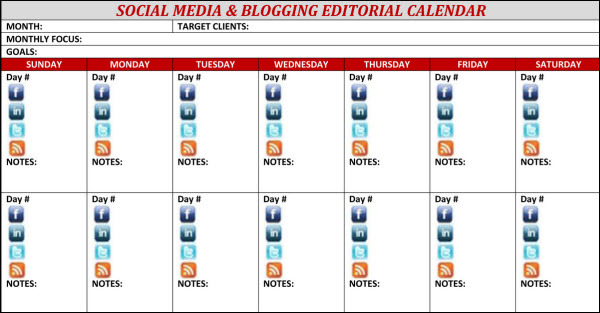 You can download the Social Media and Blogging Editorial Calendar template illustrating this tip simply, without sign-up, from Eydie’s Office. And if handling multiple versions of Editorial Calendar seems too overwhelming – start off with just one, for your blog. Not only will it inspire you to meet your own deadline (since there is nothing more lame than not following through to your readers) but you may attract quality submissions – leaving you with great content to use for your blog and the time to plan next month’s editorial calendar in comfort. 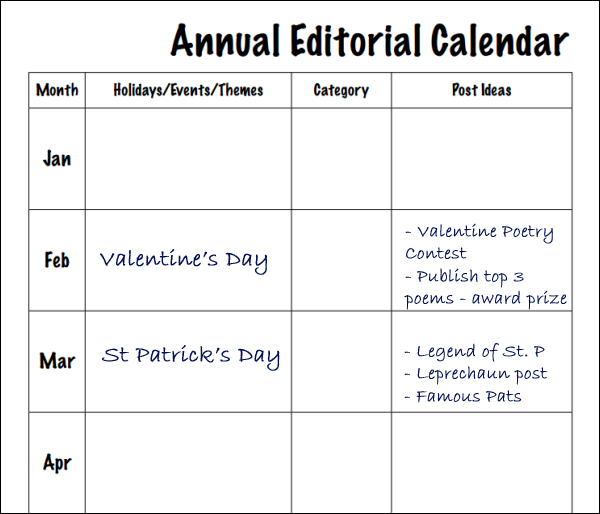 You don’t have to publish it in full Editorial Calendar format: You can simply make sure you create a section of upcoming stories (with Submission Guidelines) on your website or blog, just as many online magazines and publishing companies such as Chicken Soup for the Soul does. But when all is said and done, remember that Editorial Calendars are simply tools: Only you can decide what type works best for you. And, of course, they’ll be no use unless you use them!